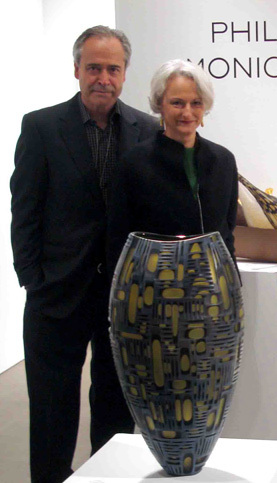 Philip Baldwin and Monica Guggisberg began their journey refining the classic traditions of their training and now embrace all aspects of experimentation. 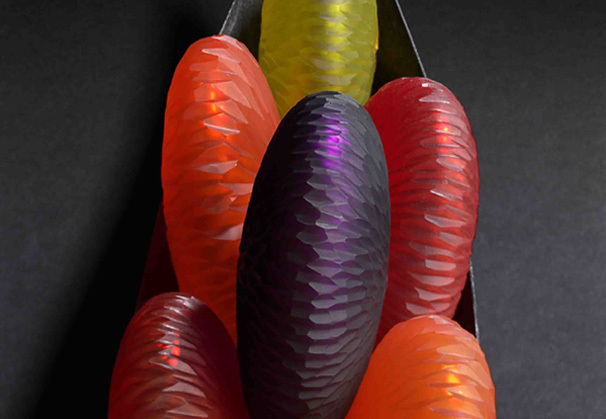 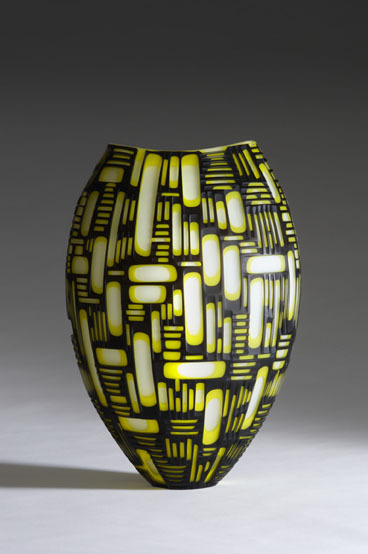 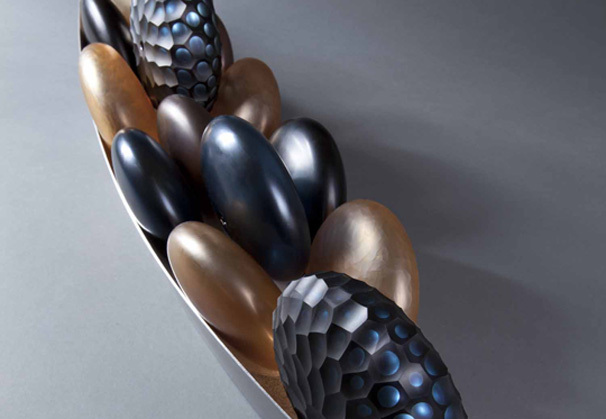 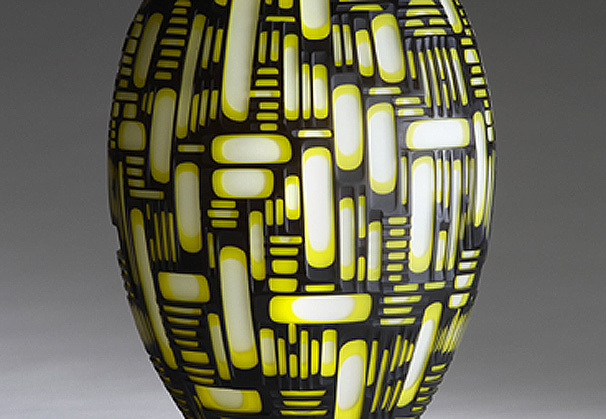 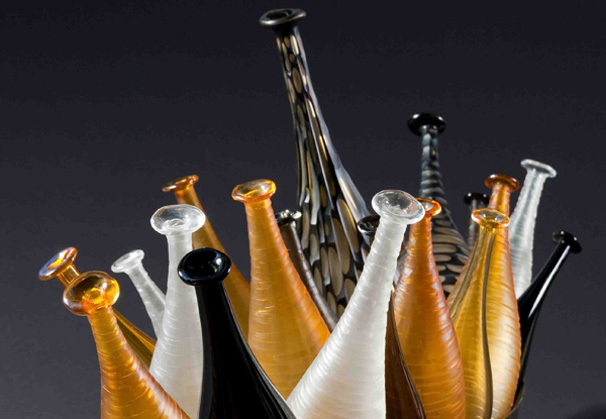 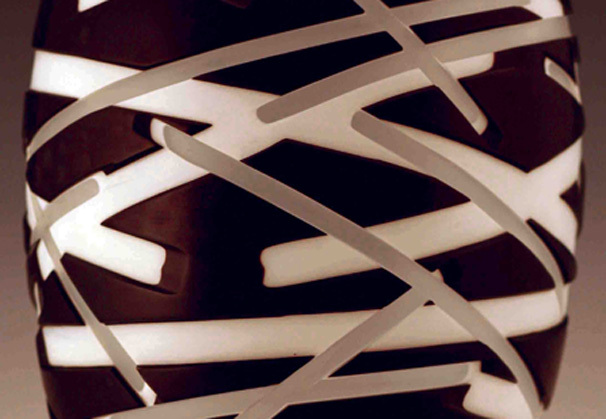 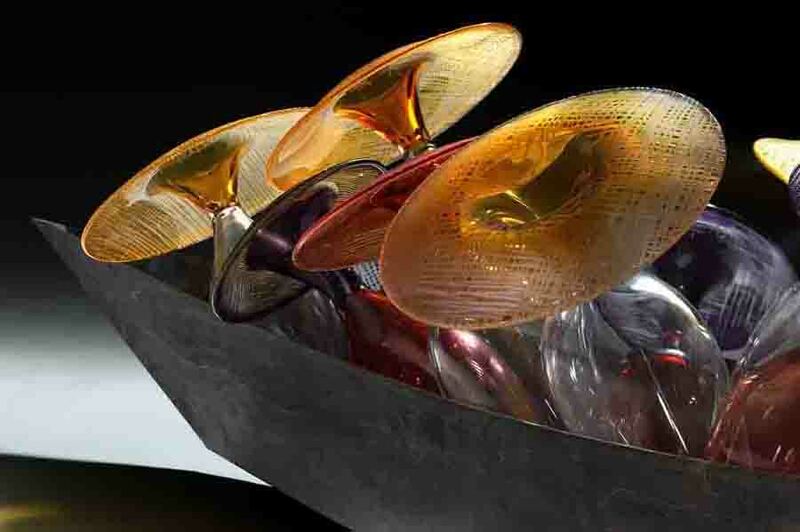 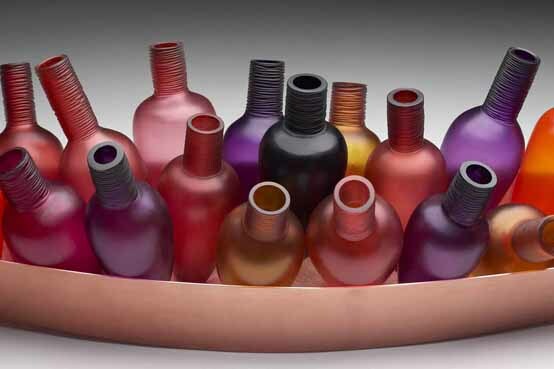 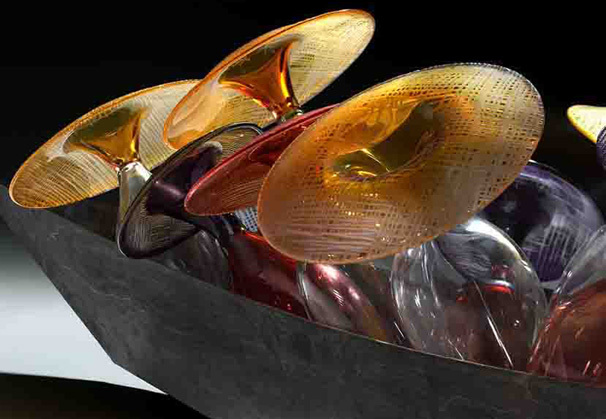 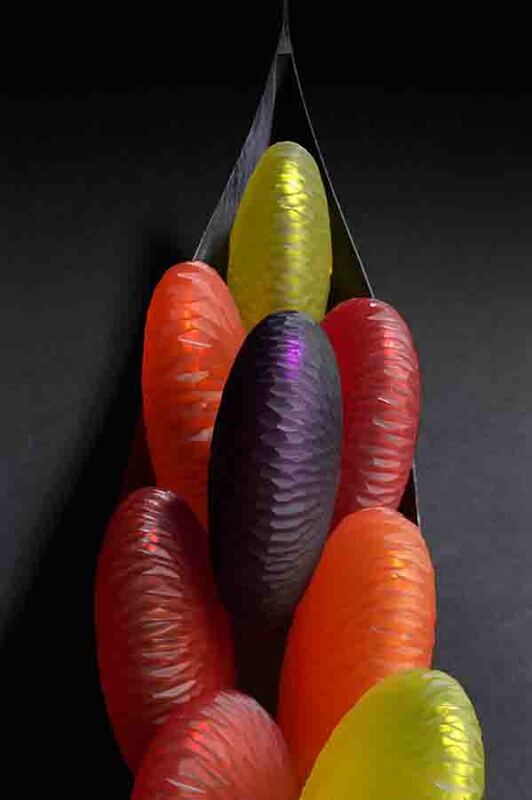 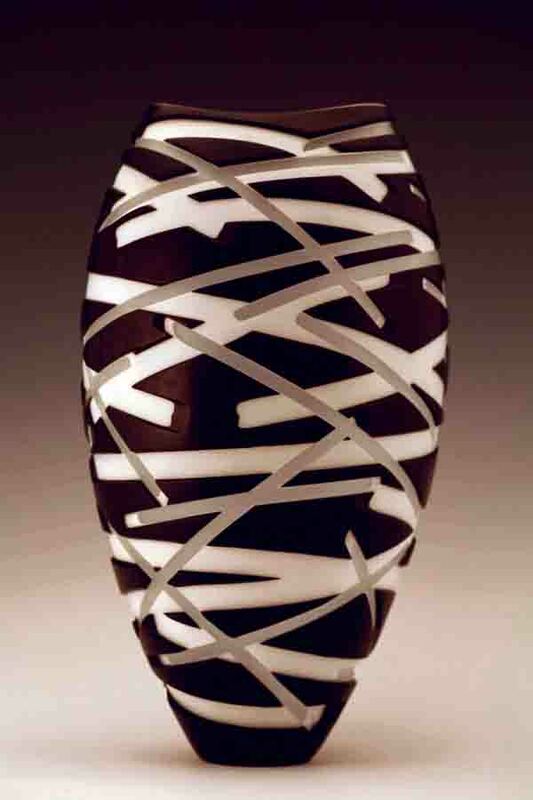 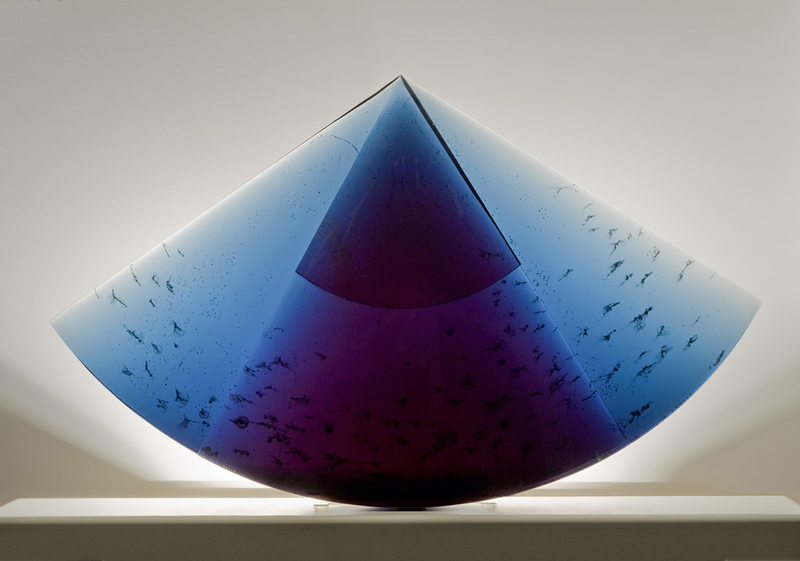 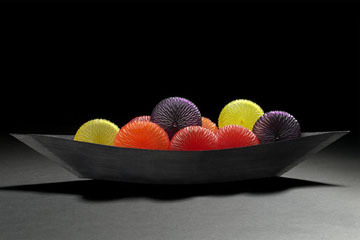 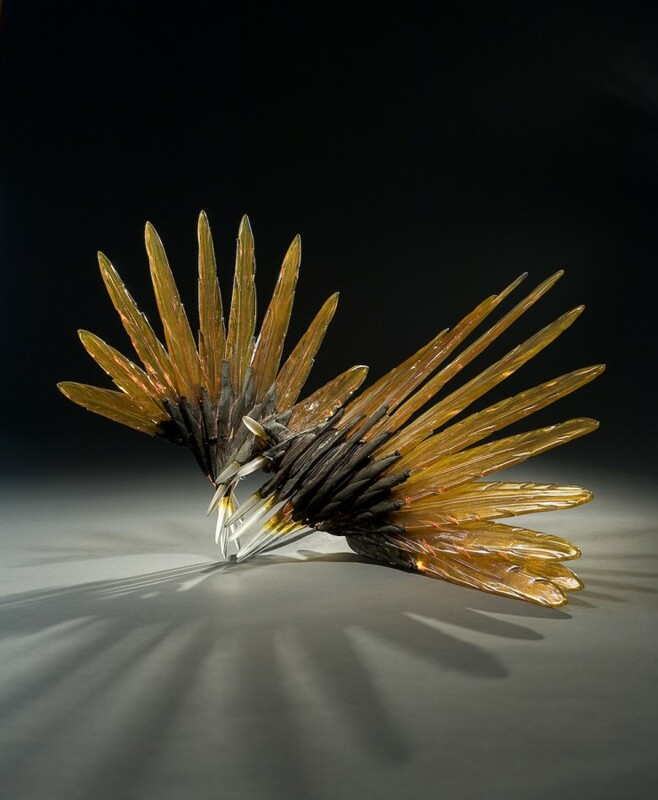 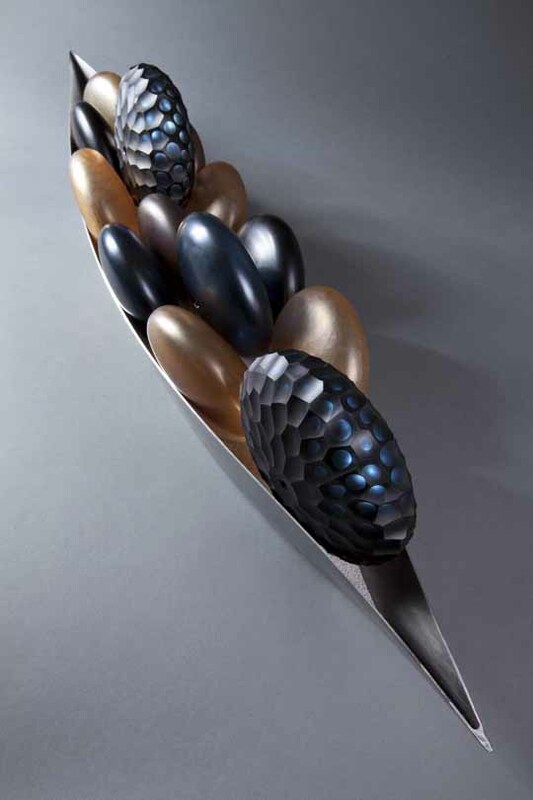 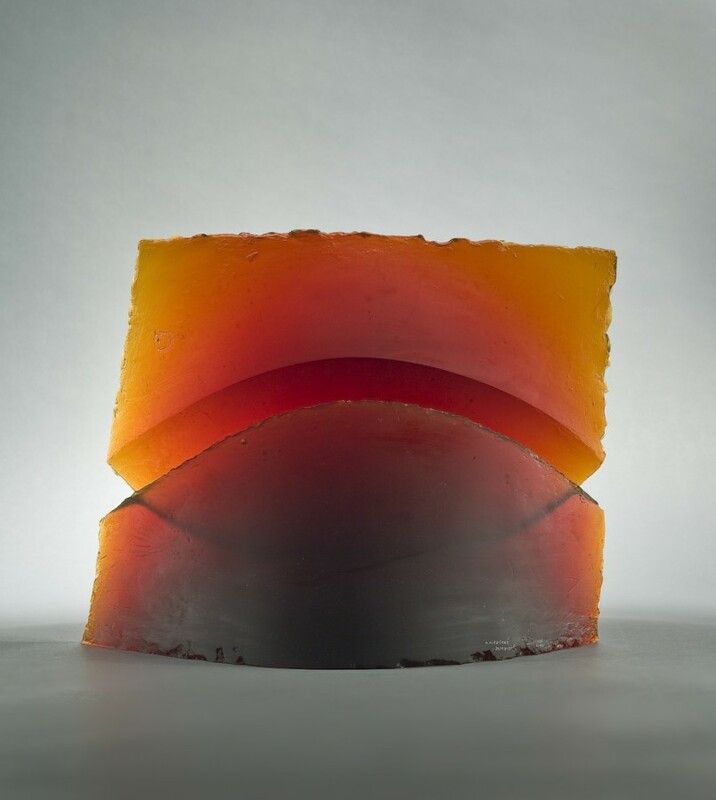 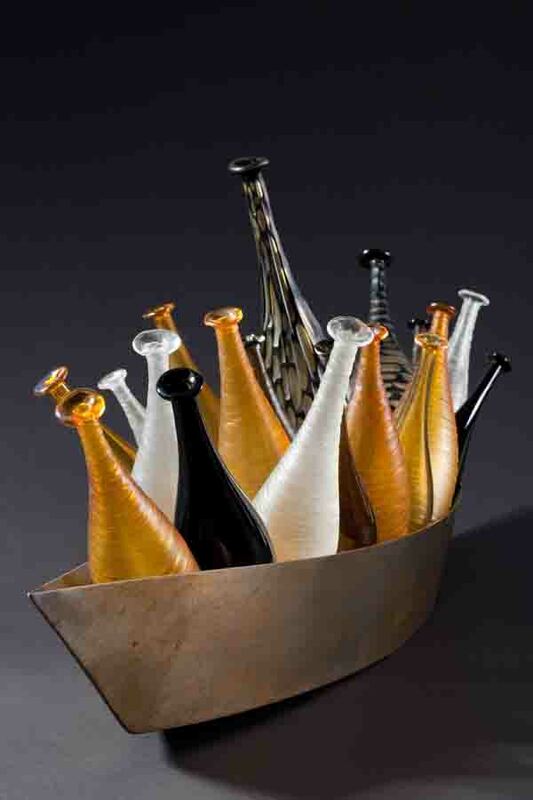 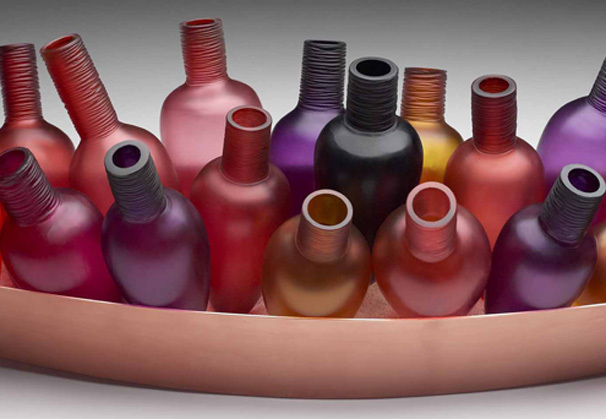 Their work is expressed in a collection of glass vessels distinguished by bold surface designs cut to reveal the colors below, and that celebrate the nature of hot, molten glass. 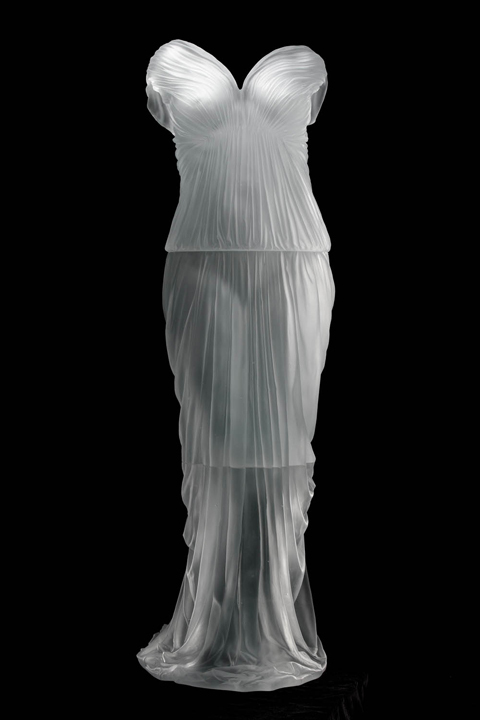 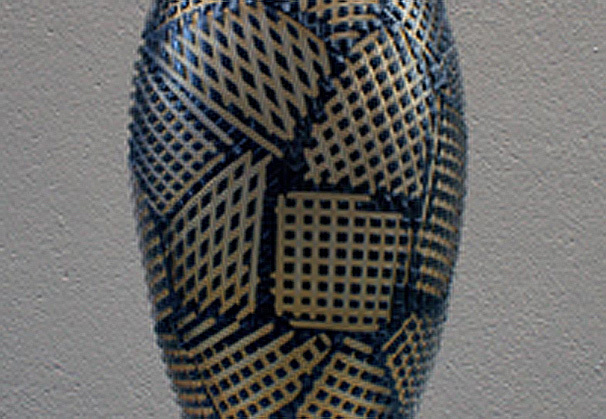 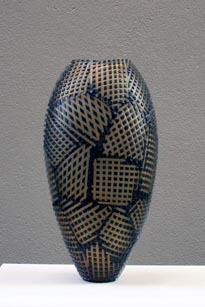 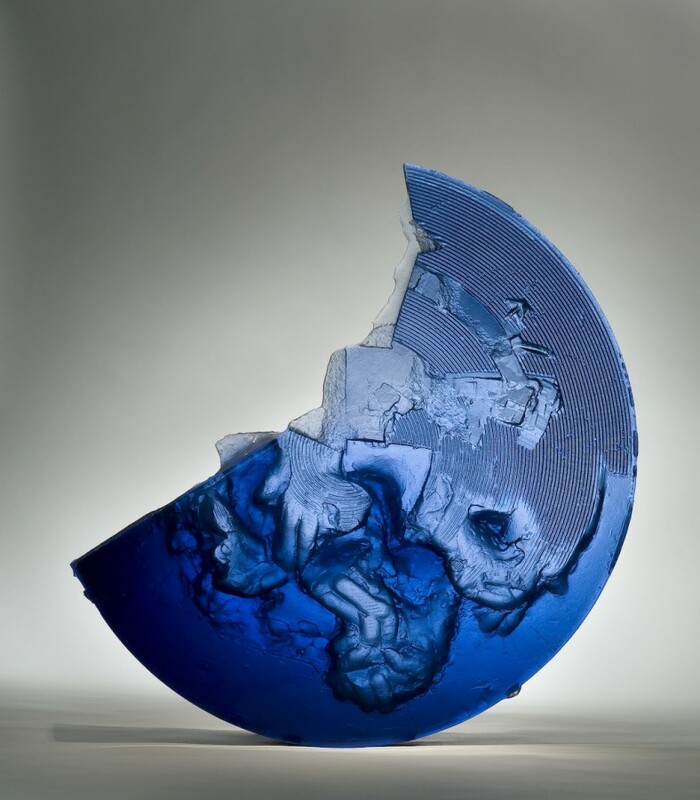 Philip and Monica are represented by David Richard Contemporary.